Paramount, 1929. Directed by Malcolm St. Clair. Camera: Harry Fischbeck. 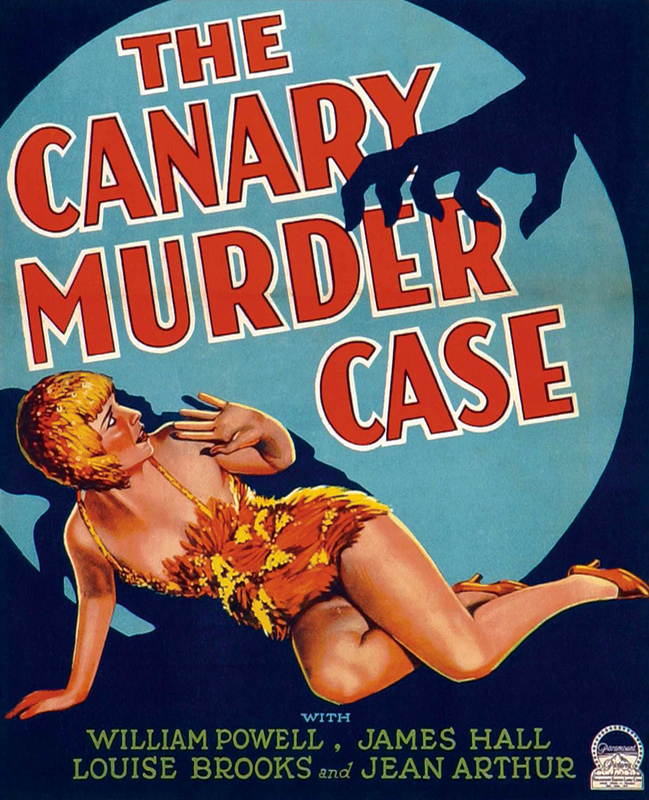 With William Powell, James Hall, Louise Brooks, Jean Arthur, Charles Lane, Eugene Pallette, Lawrence Grant, Ned Sparks.